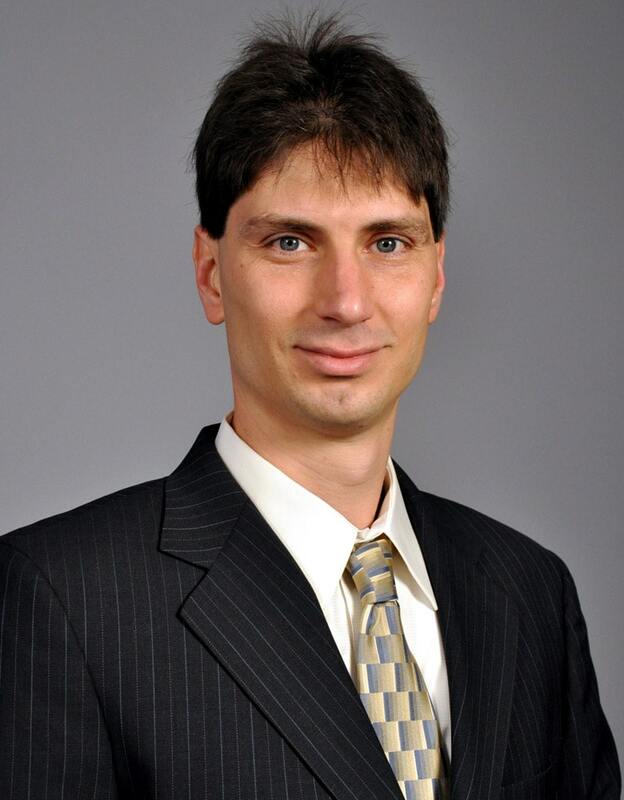 Alexandre Belloni is a Professor of Decision Sciences at the Fuqua School of Business at Duke University. He received his Ph.D. in Operations Research from the Massachusetts Institute of Technology (2006) and a M.Sc. in Mathematical Economics from IMPA (2002). He deferred the offer to join the faculty at Duke University to accept the IBM Herman Goldstein Postdoctoral Fellowship (2006-2007). Professor Belloni’s research interests are on statistics and optimization and on their applications to Economics and Business. His current research focuses on developing and analyzing methods for model selection in Econometric problems, and for solving Mechanism Design problems. He became 2014-2016 F.M. Kirby Research Fellow, and received the 2007 Young Researchers Competition in Continuous Optimization Award and the second prize at the INFORMS 2006 George Nicholson Student Paper Award. His research papers have appeared in journals such as Econometrica, Review of Economic Studies, Annals of Statistics, Marketing Science, Management Science and Operations Research. He has received a grant from the National Science Foundation and has held visiting appointments in other prestigious institutes. He has consulted with the electrical energy industry in Brazil. His recent teaching has been the an elective Daytime MBA on Data Analytics, the core Daytime MBA Statistics course and the Weekend MBA Statistics course.